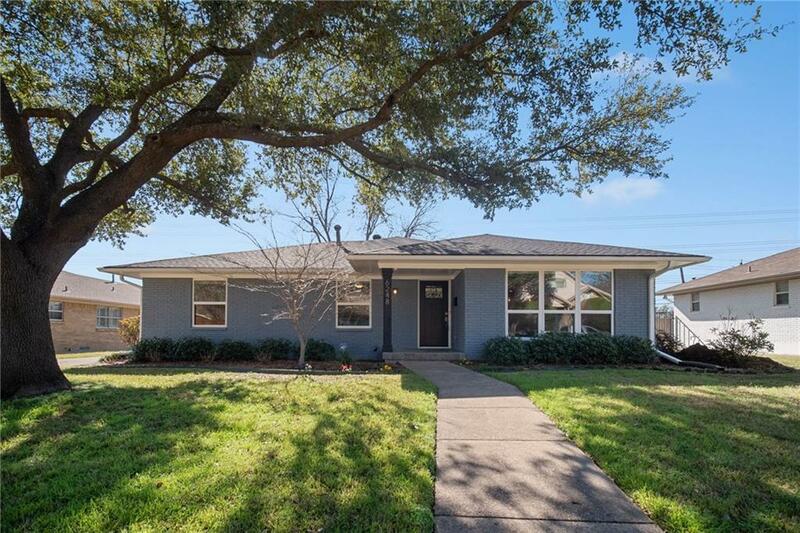 This open and inviting one story ranch home has all the updates! 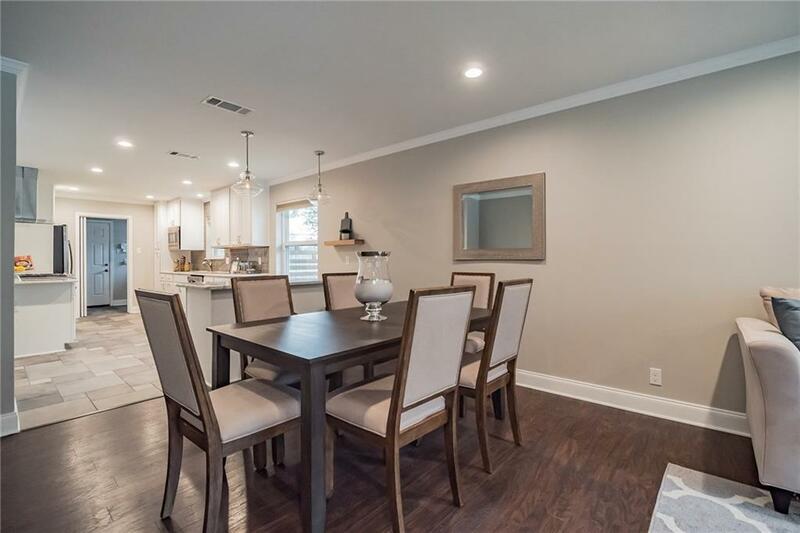 The floorplan has been completely modernized with the light and bright kitchen opening up to the living & dining rooms. 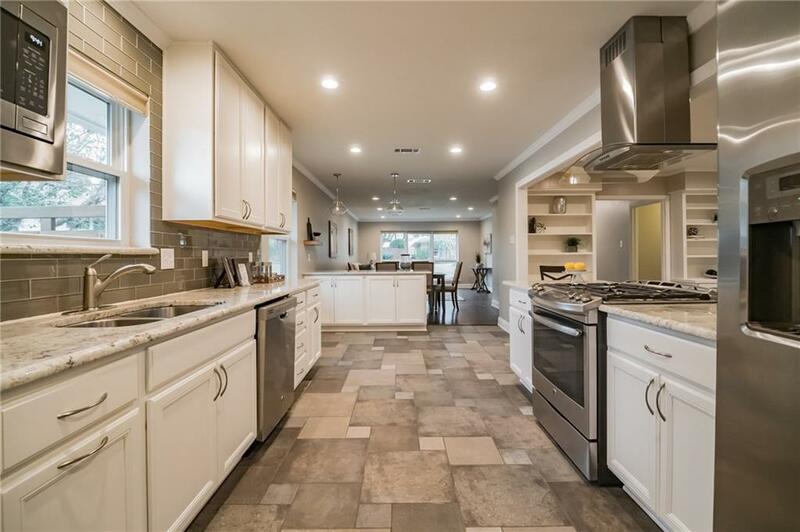 The kitchen has new granite counters with glass subway tile backsplash, white cabinets & SS appliances. 3 bedrooms & 2 baths with master en suite featuring a marble shower, dual sinks & custom Elfa closet. 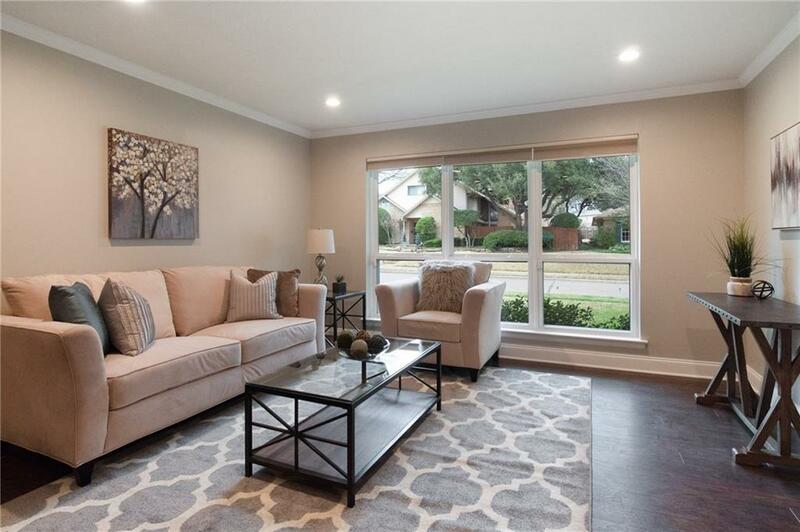 Separate study with french doors & sunroom with new glass sliders overlooking the Katy Trail Extension. Additional renovations include new duct work; updated electrical & plumbing; new flooring throughout; new windows with custom treatments; new landscaping and fence; paint inside and out. Offered by Eric Jancovech of Abode Central, Llc.